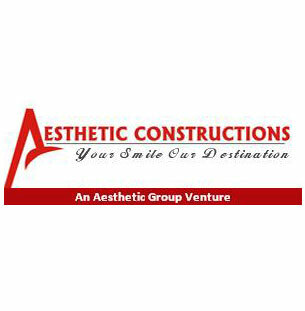 MISSION: Our mission is to provide world class spaces to our valuable clients and offer them value for their precious investments keeping trust and integrity on primacy; thus bringing a smile of satisfaction on their faces. VISION: To enlarge as a leading and trusted constructions organization across the nation, offering high quality & environmental friendly spaces, unrivaled services and prudent investments. PHILOSOPHY: We as an organization strongly believe in providing dream homes to every Indian. Apart from addressing the demands of elite class, we also wish to come up with the concept of affordable homes where in a large segment of our society will find it easy to fulfill their need of having dream home.